Food Bug Club is continuing to promote The Food Safety Challenge and MicroTrumps online with thanks to additional funding from the All Saints Educational Trust www.aset.org.uk. 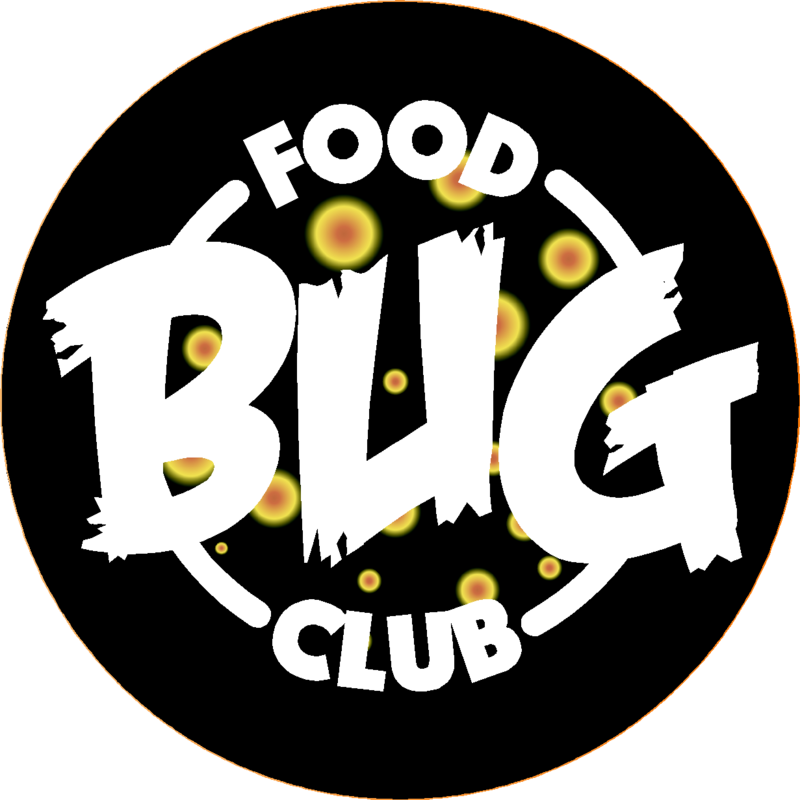 We will be using the money to continue supporting local schools with visits and schools nationally through the continued development of the Food Bug Club website and resources. Do you have any ideas of resources that you would like to see on Food Bug Club? 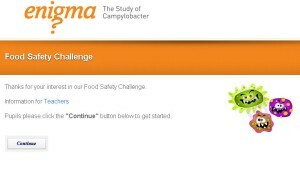 At the Food Bug Club we are continuing to promote The Food Safety Challenge. Whilst our research is complete and the results being written up, we are still able to offer The Food Safety Challenge for schools to use. Tests and improves children’s understanding of how to store, handle and cook food correctly. Has an intuitive Watch-&-Click video test with scores and feedback provided in real time, enhancing lessons and revision. Why not get your year 7-11 students to take part? Whilst you are in Food Bug Club, why not have a go at MicroTrumps online? 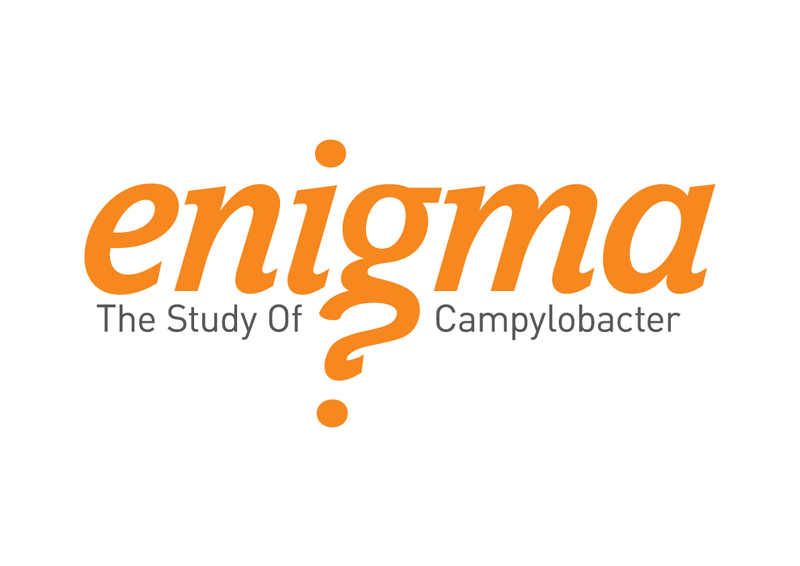 There are two games, playable individually or in a group session, which help students learn about foodborne microorganisms, the problems that they cause and how the health risks they pose can be reduced. 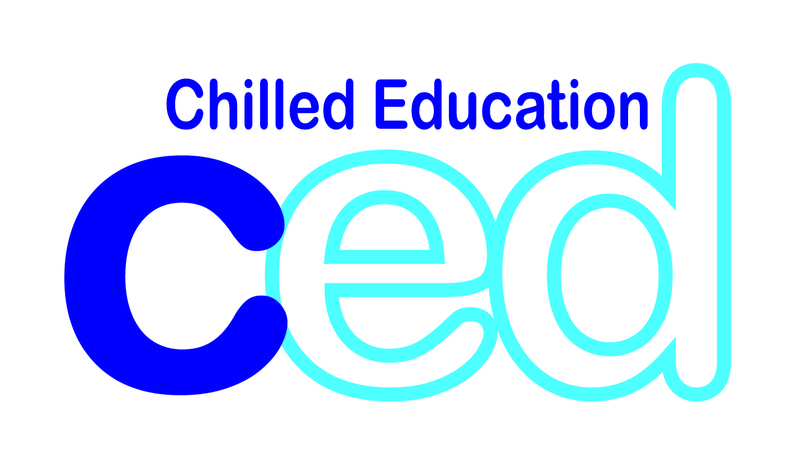 Food Bug Club has been developed by The University of Manchester in association with partners Chilled Education and the Food Teachers Centre. The site brings together inspiring (free!) 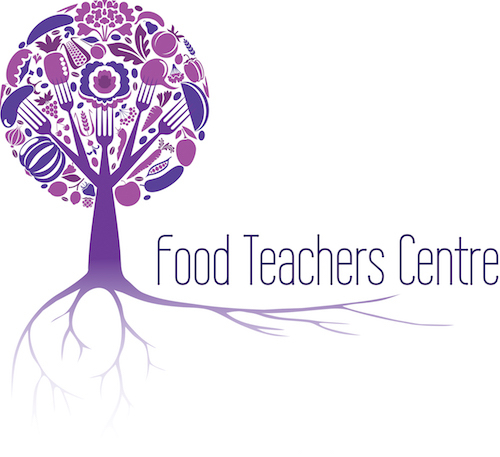 food safety classroom resources for food and science teachers as well as providing a platform for new material as it is developed. We want as many year 7-11 students to take part as possible! The innovative MicroTrumps cards, developed by Chilled Education, now form the basis of two imaginative online games developed by the University of Manchester. These games, playable individually or in a group session, help students learn about foodborne microorganisms, the problems that they cause and how the health risks they pose can be reduced. Food Bug Club has been created with an Impact Accelerator Award from the ESRC, developing research undertaken within the Enigma project www.enigmaproject.org.uk.